The light-emitting diode, more commonly known as the LED, has taken over the conventual lighting marketplace, and it is easy to see why. Vivid Energies’ customers who have made the switch to LED lighting have saved an average 70 percent off their electric bill associated with lights. In addition to monthly electricity savings, there is also the fact that LEDs are known to last 25 times longer than an incandescent bulb. Imagine the money your business could save on maintenance and bulb replacement costs throughout the year. Of course, LEDs save more than just money. 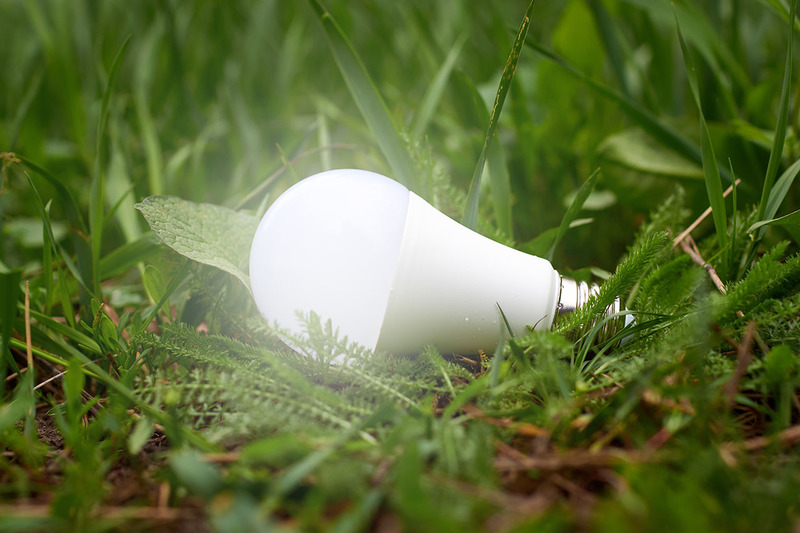 In addition to improving the bottom line for your business, LED lighting also helps to save the environment. 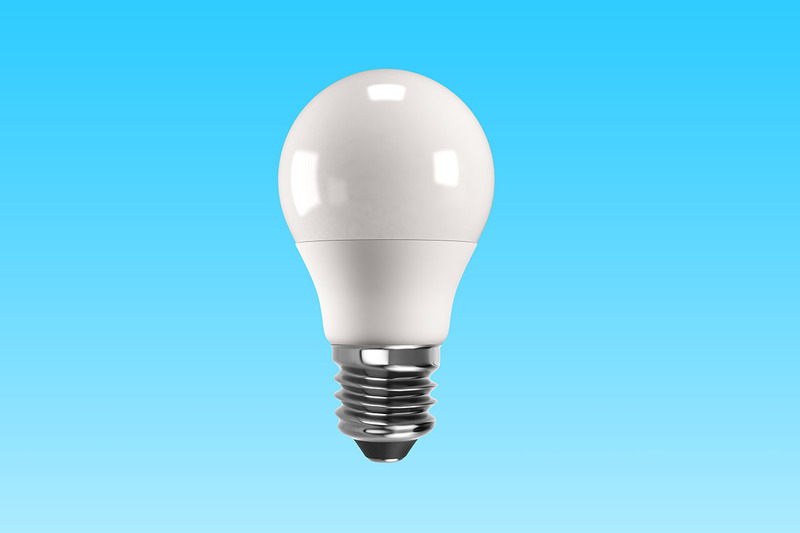 The product itself is made of healthier components than older incandescent bulbs. There is no mercury or UV, which can be harmful to the environment. LEDs also use less energy, which means a smaller carbon footprint and less pressure on the grid. When you take it all into consideration, switching to Vivid Energies’ LED lights is good for your business, the environment and the economy. According to energy.gov, by 2027, widespread use of LEDs could save about 348 TWh of electricity. 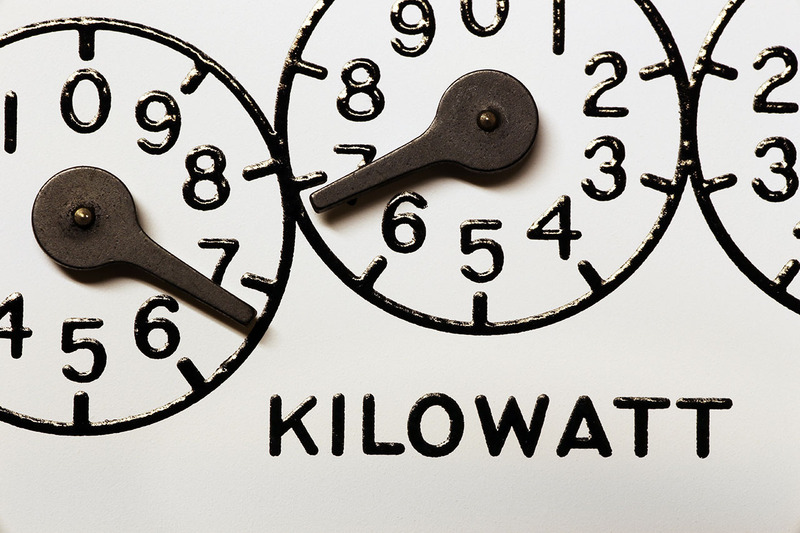 This is the equivalent of the annual electrical output of 44 large electric power plants (1,000 megawatts each), and a total savings of more than $30 billion at today’s electricity prices. Your business will benefit from an average savings of 70% on the electric bill associated with lights. Our customers typically see a return on investment in under 18 months, however, some have seen an ROI in less than a year. Our LED lights can last 25 times longer than an incandescent bulb and use 75% less energy. In many cases rebates are available to help subsidize the cost. No need to worry about forms and deadlines, we manage the rebate process for you to ensure you receive the maximum savings. LED lights will help you reach your sustainability goals and will provide credits toward your LEED certification. We can customize your lights to meet a variety of needs including, color, direction, focusing, daylight saving and occupancy sensors.